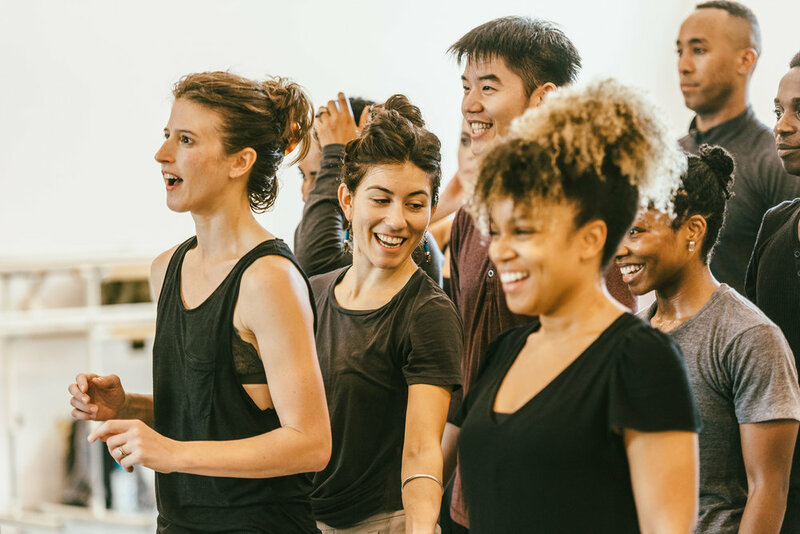 Jennifer Jancuska + The BringAbout is a company of artists, which activates new musicals and plays with a diverse, yet cohesive bundle of instinct, skill, language, and movement. 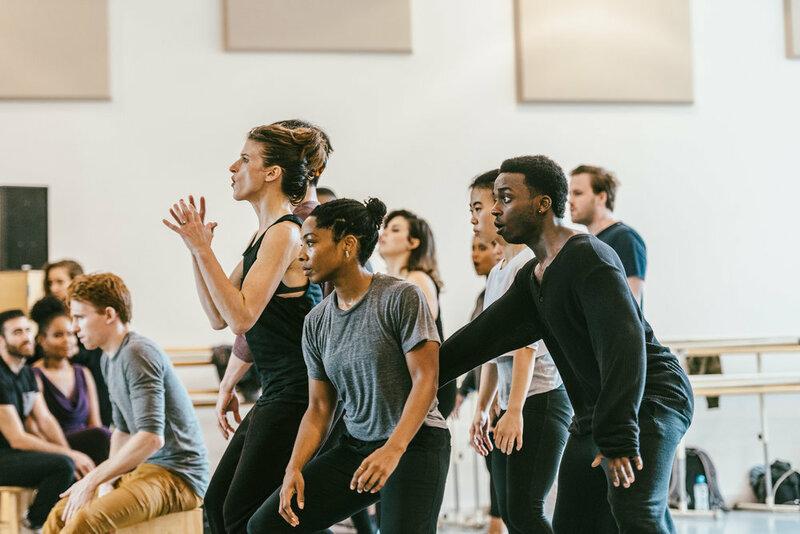 The company holds artistic residencies at Mark Morris Dance Center, The Drama League, Barn Arts and Musical Theater Factory. In 2018, The BringAbout’s development with ANNE OF GREEN GABLES lead to production at Merry Go-Round’s Musical Theater Festival, which is now heading to Goodspeed in2019/20. 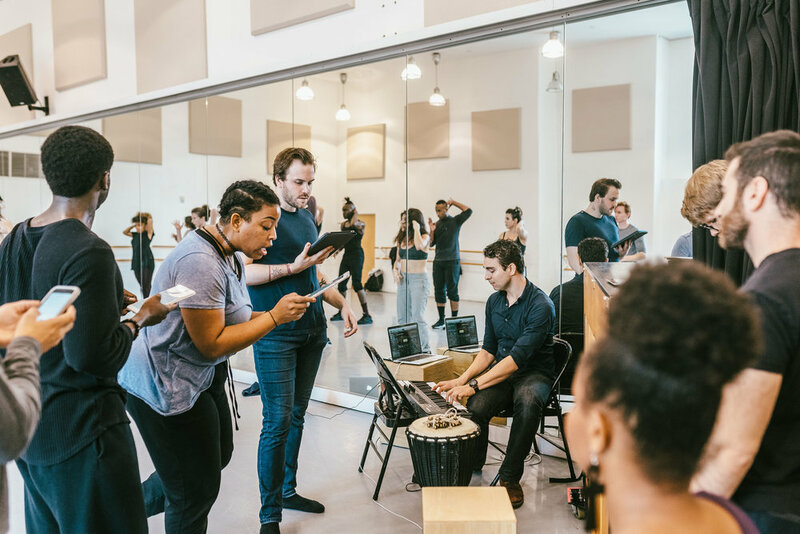 The BringAbout continues to be engaged by producers and directors in development, including Less Than Rent Theater Company, Araca, The New Ohio, Playwrights Horizons, NYMF, Shaun Peknic, Ellie Heyman and more. "We learned a ton and it felt so good to see this thing move on its feet, after so long sitting behind music stands. I would honestly say it was just as helpful as a full 29-hour reading, and in just a fraction of the time. And getting to see Jennifer’s process was so cool! Always a joy to see masters at work in their craft. A million thanks to you and your brilliant collaborators, The BringAbout. You really get our piece and are asking all the right questions." "Our collaboration with Jennifer Jancuska + The BringAbout was collaborative and supportive from the moment it began. 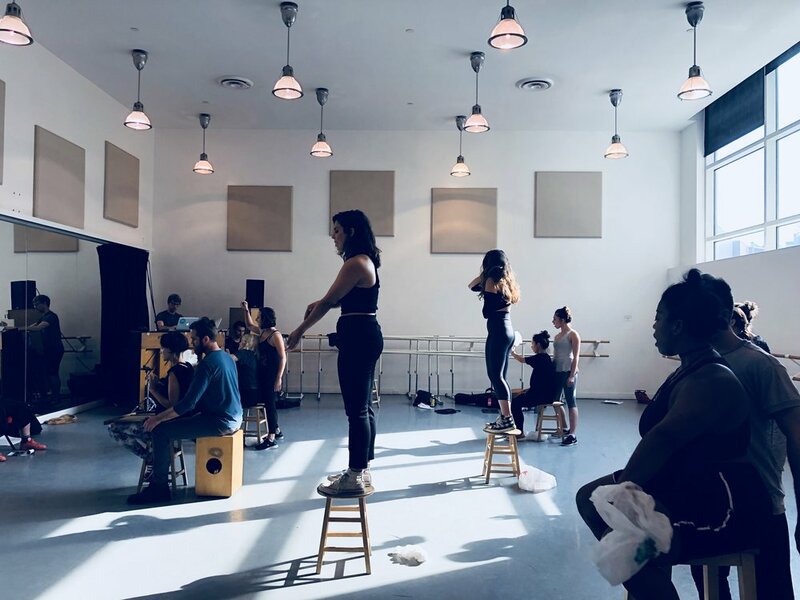 Over the course of devising choreography we saw how a variety of minds responded to the material in our show, what it looked like with different numbers of bodies on stage, and just how much dance there could potentially be in book musical. Jennifer led the room with ease, and raised great dramaturgical questions about the function of the bodies on stage, which we will continue to consider as we move forward with Medusa." "Musical theatre writers dream of the day when their work is made manifest upon the stage. Unfortunately, due to logistical complexities, this day does not usually come until very late in the developmental process. For some, it never comes at all. I had the great good fortune to place my fledgling work in the capable hands of Jennifer Jancuska Jancuska+ The BringAbout. They are a company in a class of their own. 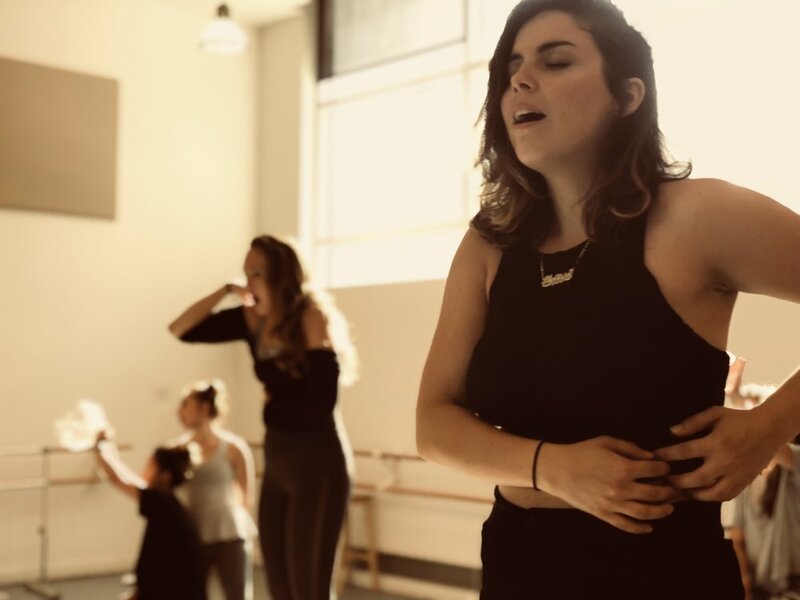 Jennifer and her team of dancer-singer-actors took the newly written seeds of my project and created a dynamic and polished piece of stagecraft that most writers don’t get to see until opening night. 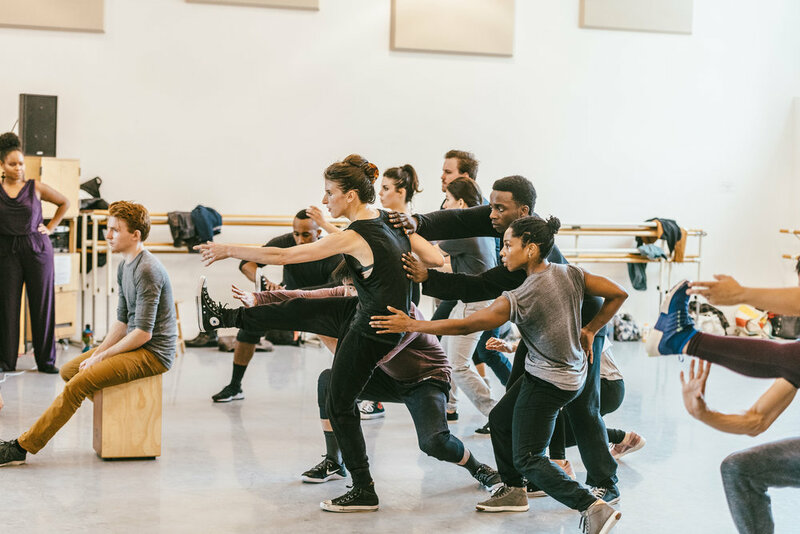 This insight into the physical world of my piece will inform the rest of my writing process, and gives me a sense of security in the fact that the work has already had life on the stage. Individually, The BringAbout are a group of extremely talented performers with passionate personalities. As a team, The BringAbout is an entity like I have never seen before. Because of their history of performance together they collaborate with charming fluidity. 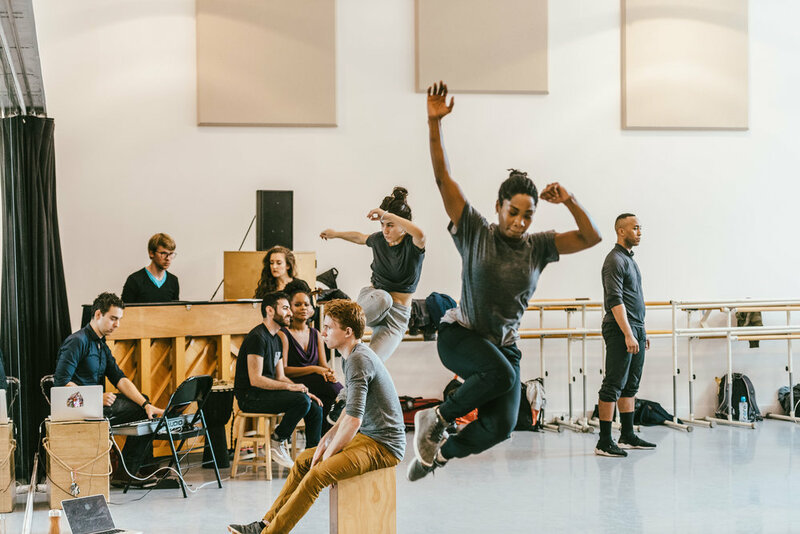 Their sense of trust in rehearsal is palpable and their excitement to tackle new work is infectious and humbling. 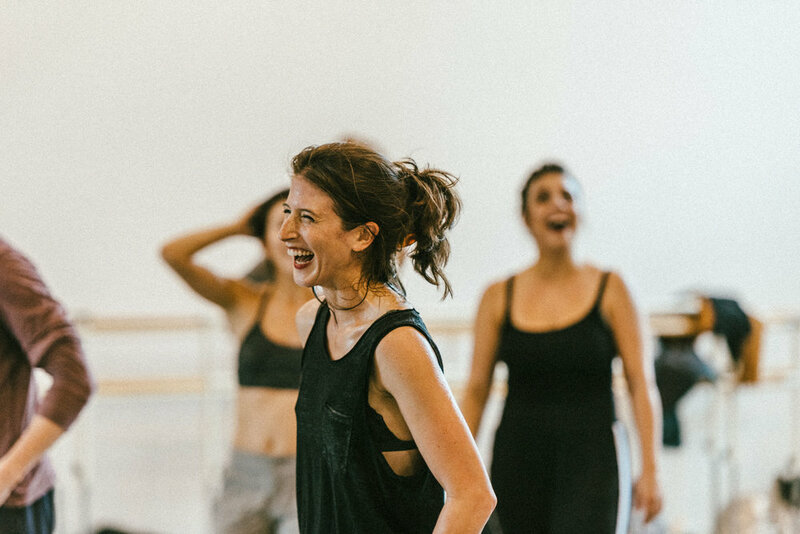 Jennifer Jancuska leads The BringAbout less like a choreographer with rigid choreography and more like a conductor who knows how to bring the best out of each member of her ensemble to tell a story. It is a beautiful process to witness. I was very fortunate to have my material work-shopped by Jennifer Jancuska + The BringAbout and I look forward to seeing what is in store for them next." It's always a little bit scary to bring an in-progress text to new collaborators, but The BringAbout met the work (and me) with incredible generosity. Not only did we start to discover the myriad potential ways this play might exist in three-dimensional space, but Jennifer + The BringAbout helped me clarify questions about the work I hadn't even thought to be asking. The freedom to explore the work, without judgment and without preciousness, allowed some really wonderful discoveries to be made in a very short amount of time. I went home that day with a newfound understanding about the physical language of the play, which is going to continue to inform the crafting of the work in the future.